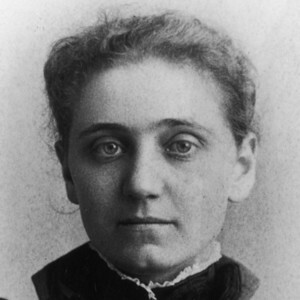 In 1889, Addams and her friend Ellen Starr founded Hull House in the immigrant slums of Chicago. This institution offered hot meals, child care services, tutoring in English, and many classes in vocational and other subjects—all with the goal of tending to the physical and intellectual needs of the community as well as creating a community in which residents themselves worked together to improve their lives. In 1931, Addams became the first American woman to receive the Nobel Peace Prize. She also worked vigorously for labor laws to protect children and women and was a founding member of the National Association for the Advancement of Colored People (NAACP) and the American Civil Liberties Union (ACLU).